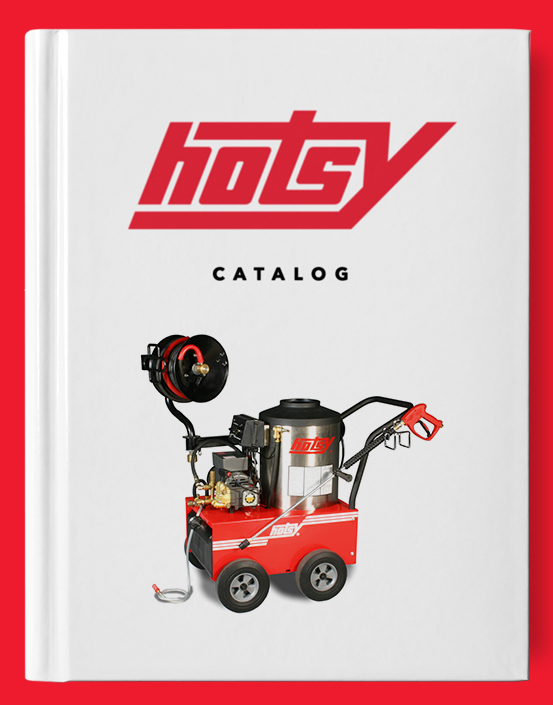 BD 30/4 C BP Compact Scrubber | Hotsy Equipment Co. 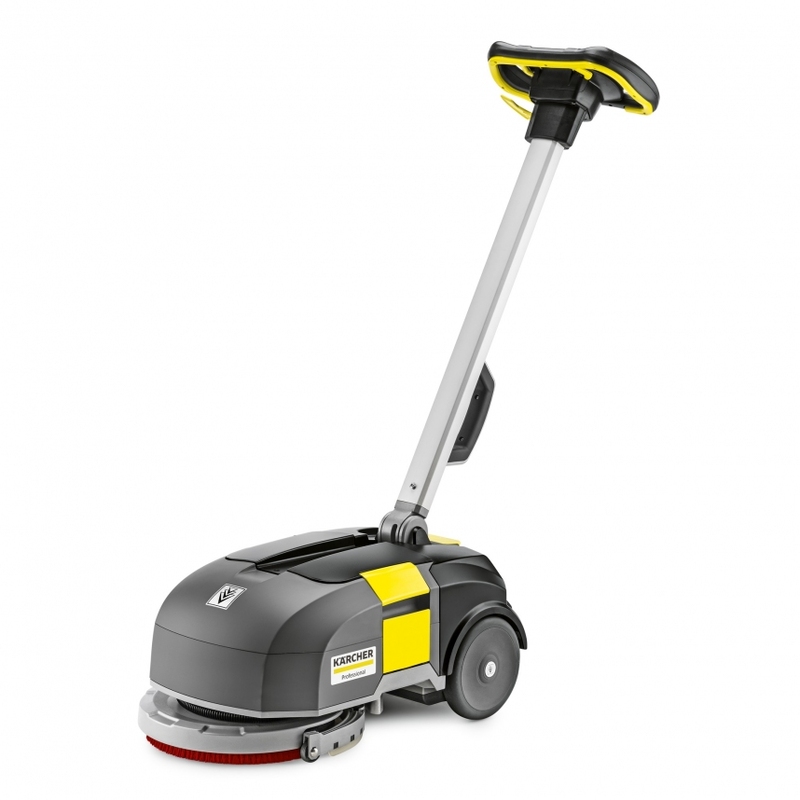 The BD 30/4 C BP Compact Floor Scrubber is battery-operated and free from the tripping hazards associated with power cords. The 30/4 provides impressive performance over small areas (up to 3,200 sq ft per load) on surfaces such as natural/artificial stone, epoxy resin, linoleum or PVC. The 30/4 is significantly faster and more thorough than cleaning by hand and, thanks to the rotary squeegees, suctions in reverse if necessary. The 30/4 maintains an extremely simple operating concept highlighted by color-coded control elements. Weighing in at 44 lbs., the BD 30/4 C BP goes where you need it without the hassle of figuring out how to get it there; simply plug in the rechargeable lithium-ion battery and clean away!